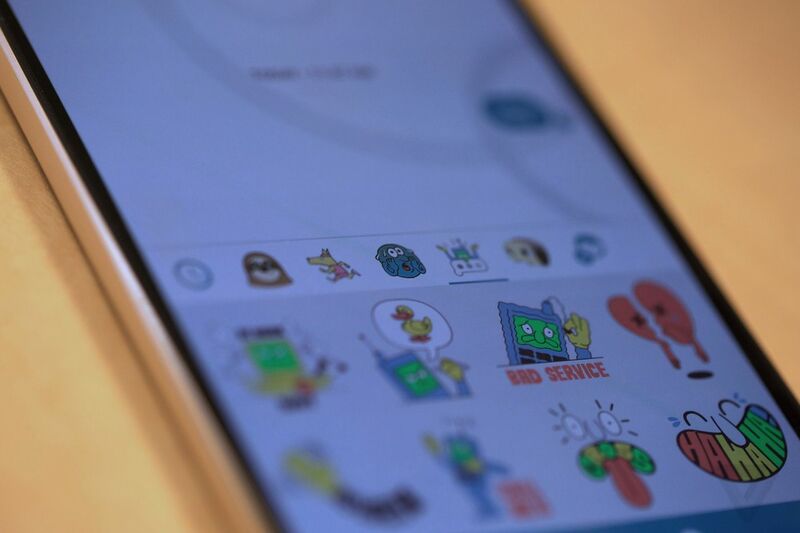 Today, Google has introduced a new messaging app today called Allo. It’s not a Hangouts replacement, but a completely standalone app that looks a little more like Facebook’s Messenger. The app follows the company’s model and incorporates a little bit of machine learning courtesy of Google’s newly announced Assistant. 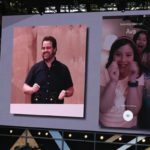 As Erik Kay, a Google engineering director, points out on stage, Allo is a smart messaging app that “learns over time” to make conversations easier and more productive. Interestingly, Allo is based on your phone number. Connecting Allo to your Google account is completely optional. Another neat feature is something called Smart Reply, which utilizes some machine learning techniques. For instance, if someone says “Dinner later?” it’ll automatically suggest options like “I’m in!” or “I’m busy,” anticipating what you want to say next. 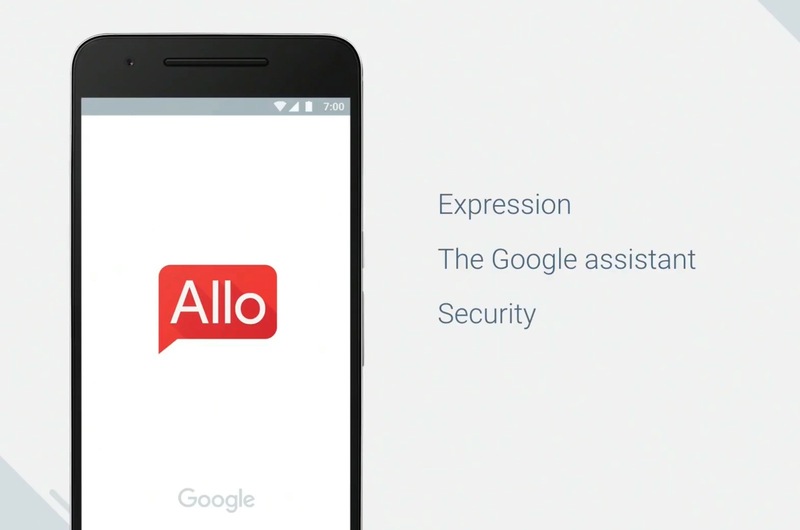 Kay also said that the more time you spend using Allo, the better the smart replies will become. Smart Replies also work with photo messages. 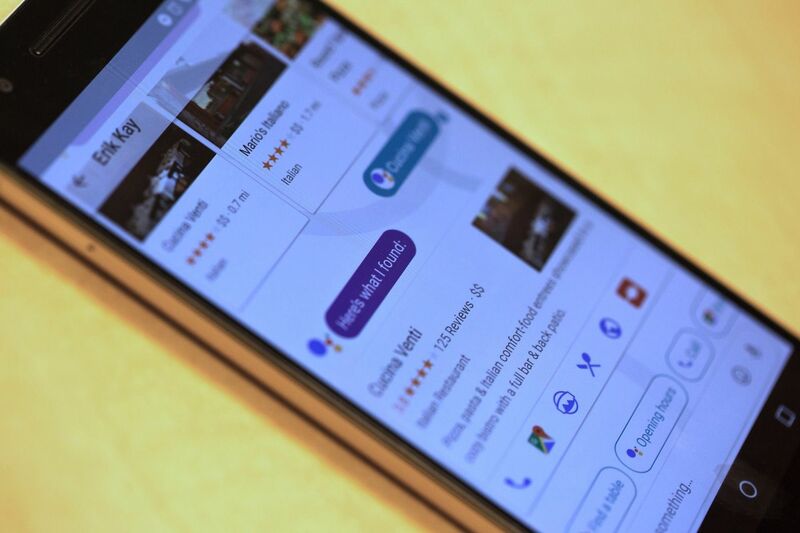 The messaging app builds upon Google’s computer vision capabilities to understand the context and content of images. For example, it’ll understand that your friend just sent a photo of a dog, and even the breed of it. Google’s Allo also features Google Assistant. It functions similarly to the chatbot idea espoused by Microsoft and Facebook, but appears to be a lot more automated. For example, if someone says they want Italian food for dinner, a Smart Reply will automatically show up suggesting to make a dinner reservation. Tap that and you’ll see a restaurant reservation card that’ll show a list of restaurants nearby. From there you can tap links to see info like Opening Hours and Location. Then you can select “make a reservation” and it’ll do so via OpenTable. Just like Chrome, Allo has an Incognito mode if you want your messages to be private and secure. It has end-to-end encryption, private notifications and expiring chats. Google is set to launch Allo later this summer for both iOS and Android.